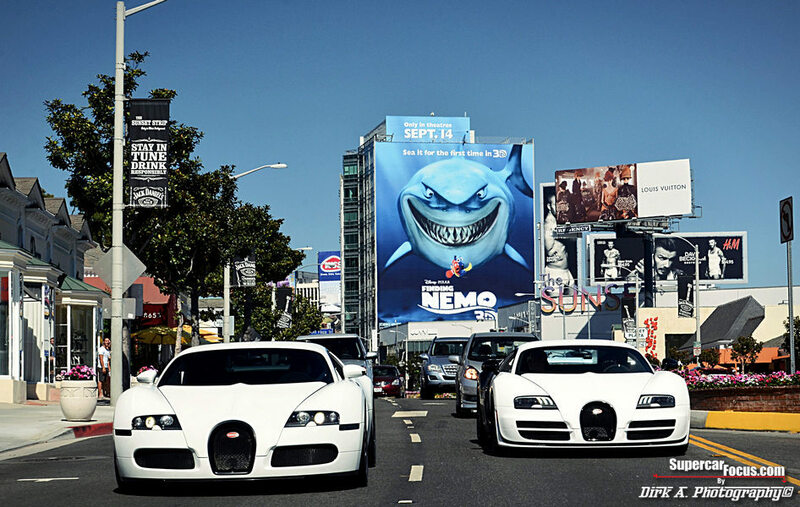 If you thought that you’ve seen the last of the Bugatti Veyron range, think again. The French power house is reportedly set to launch a final, somewhat outrageous 1,500 horsepower Veyron that sources claim to be a “ fantasy in terms of its performance” early next year. Unfortunately for us however, Bugatti is in no rush to get the model production ready, so we will have to wait patiently to be blown away. The new Veyron is supposed to be the ‘ultimate’ ultimate Veyron. 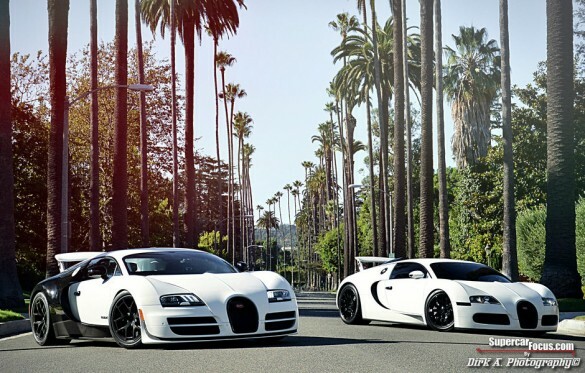 The current ultimate Veyron, the Super Sport, will have to take second place if reports of the performance specs and tecnology of the new Veyron is to be true. 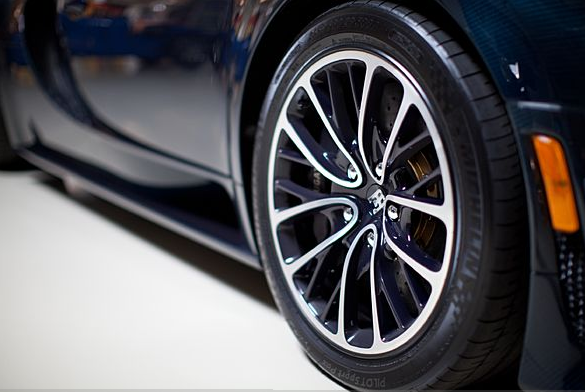 The new Bugatti will introduce more weight saving technologies, more specifically the use of carbon fiber, in an effort to drop about 200kg off the Super Sport’s kerb weight of 1888kg. It is also expected that we will see a significant and rather dramatic power increase. 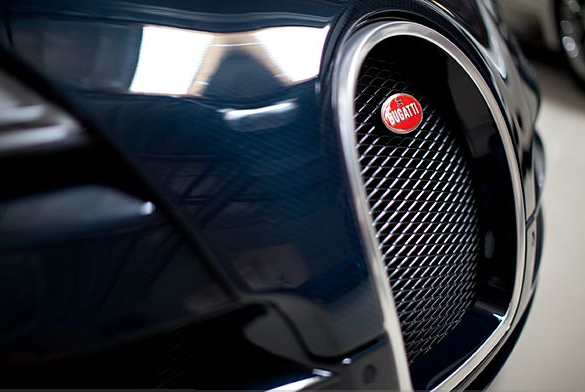 Bugatti reportedly plans to increase the current Super Sport’s horsepower of 1184, to 1500 horsepower. Now that aims to be one powerful car! 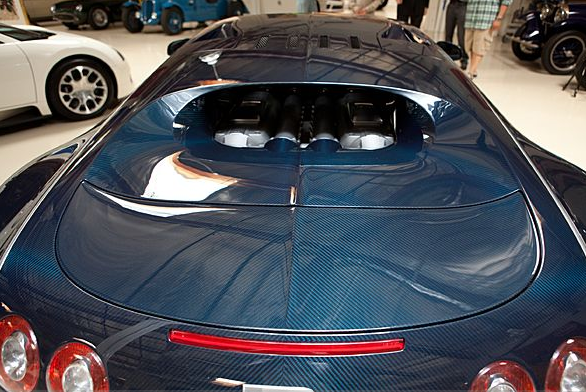 Luckily it doesn’t seem that Bugatti has any intention of using an electric boost system. 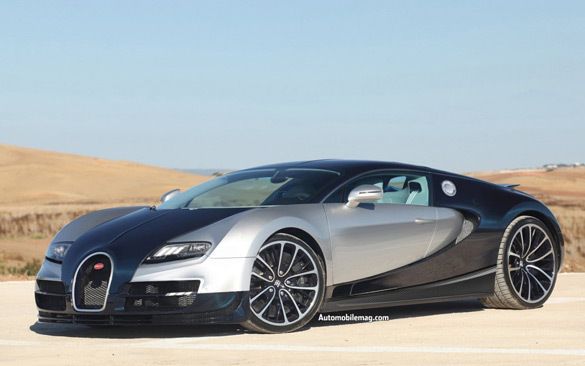 The new Veyron’s top speed will most likely be around an impressive 450km/h! This is and increase of 20km/h on the Super Sport’s 430km/h. However, that new top speed will only be possible once the necessary tire technology is available. 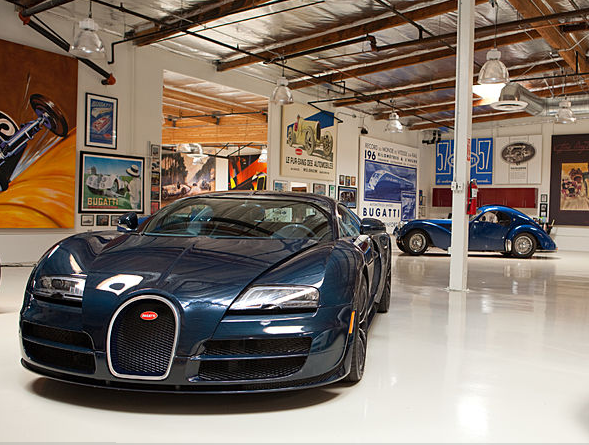 Which we do hope coincides with the launch of the new ultimate Bugatti. 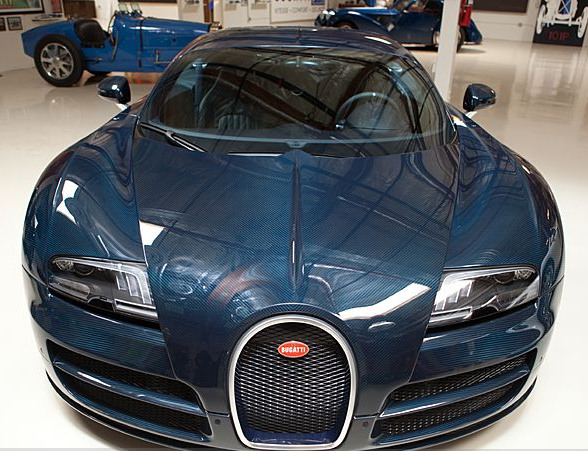 The new voluptuous Veyron is expected to sell for around $7.7 million, or round about R77 million. It’s price tag definitely ensures that this will be a highly exclusive vehicle! Bugatti Veyron illustration by Scott Olsen. The infamous Bugatti Veyron will have the last say in who the king of the fastest production land-vehicle around is with the introduction of yet another Veyron dubbed the ‘SuperVeyron’. The new SuperVeyron, set to debut at the Frankfurt Motor Show next fall, will tout 1,600 horsepower from a retuned W16 engine (9.6-liters) enabling this beast to reach a top speed of 288 mph and a speculated 0-62 mph time of 1.8 seconds. It looks as if Bugatti is not leaving any stone unturned when the new Ferrari Enzo successor drops. At the same time, this new bug literally kills two birds with one stone by potentially shattering the standing mile record at 283 mph that we reported on today. Let the horsepower and top-speed wars commence! 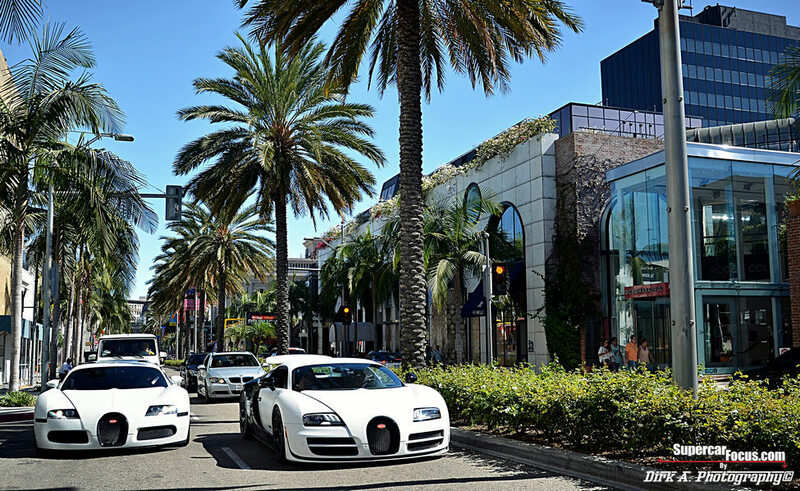 The price of the new SuperVeyron is expected to exceed $2.5 million. 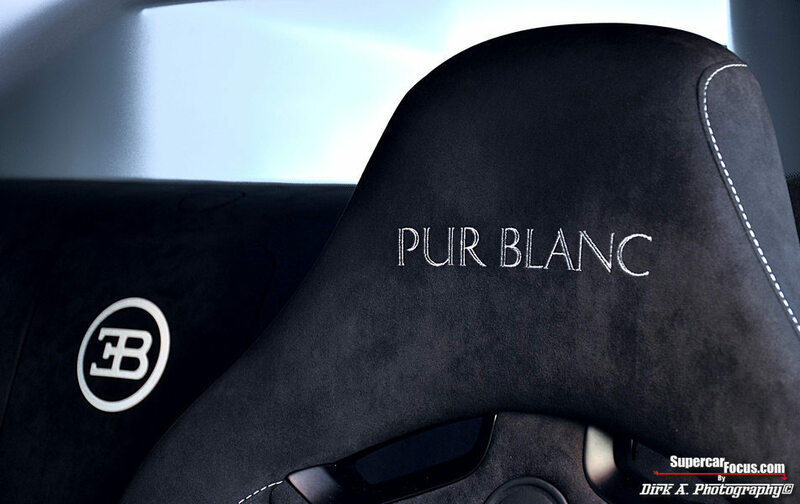 Yesterday we brought you an exclusive short clip of the Bugatti Veyron 16.4 Grand Sport Vitesse and now we want to keep this supercar fresh in your mind with some stunning photos and a 2 minute snippet of the Bugatti Veyron Super Sport Pur Blanc Edition. 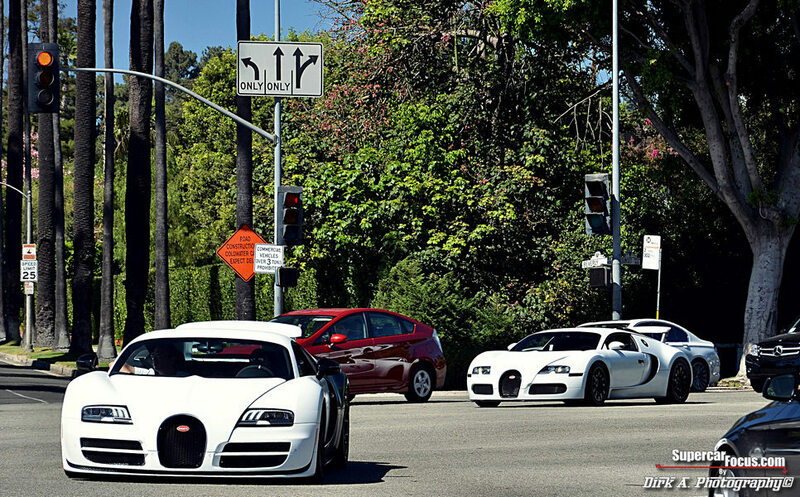 As you may already know, there are is an overabundance of one-off variants of the Bugatti Veyron. There is the Pur Sang, Sang Noir, Sang Blanc, L’Or Blanc and so on. Supercar photographer Dirk Abinakad, Dirk A. 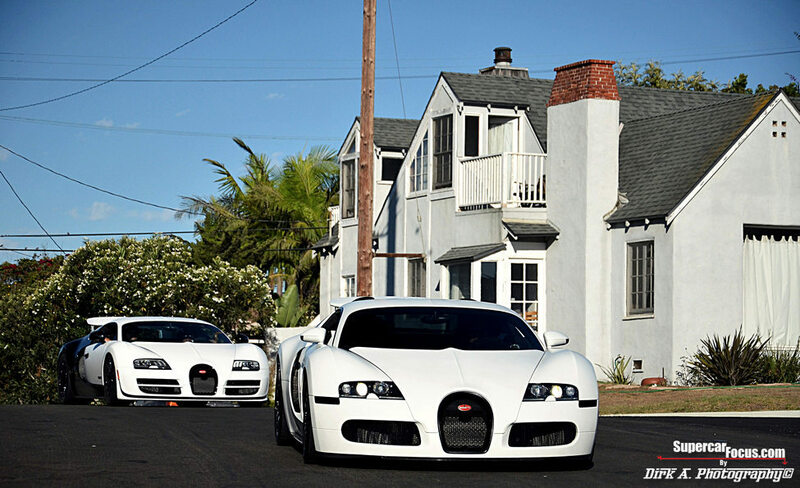 Photography, has captured the essence of a special Bugatti Veyron Super Sport Pur Blanc Edition alongside of an “ordinary” Veyron. The video clip is rarity first featured from L4P and the CarsandCoffee YouTube channel. The Black and White color of this particular Veyron really does it justice to come-off as a truly remarkable piece of automotive artwork and engineering. Enjoy! When it comes to receiving recognition for a sports or exotic car’s performance capabilities, there is no better benchmark than the famous Nurburgring. 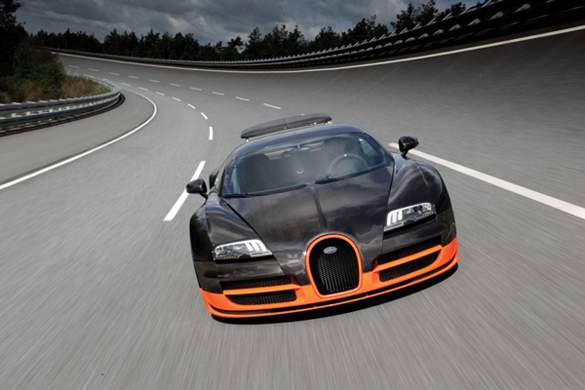 Bugatti has reportedly set out to the Ring to lay down a new world record in the Veyron Super Sport. 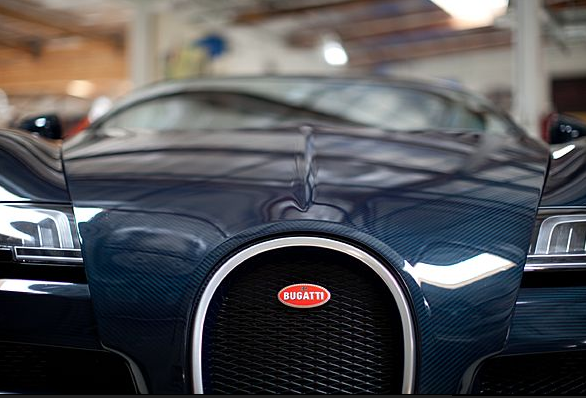 As you probably already know, the Veyron Super Sport has already captured the title as the world’s fastest production car reaching speeds of 268 mph. With a new record lap time around the Nurburgring, the Veyron SS could beat the Radical SR8LM’s Ring time of 6:48. Can the 8.0-liter 16-cylinder quad-turbocharged 1200 horsepower – multimillion dollar supercar do it? Check out the exclusive video snippet of the Veyron SS running the Ring below and be sure to turn up your speakers. We will be sure to report any official times released within the weeks to come. 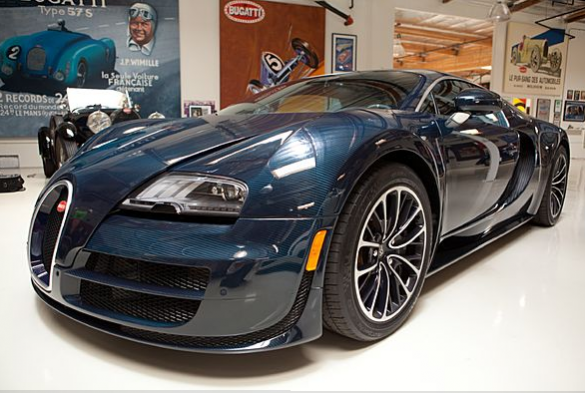 Jay Leno, one of the biggest Bugatti fans, gets his hands on the new Veyron Super Sport in the latest Jay Leno’s Garage test drive video. Now that the space shuttle program has come to an end, those who are financially capable such as Jay Leno, should have no problem launching their own rocket ship on 4 wheels in the form of a new Bugatti Veyron Super Sport. 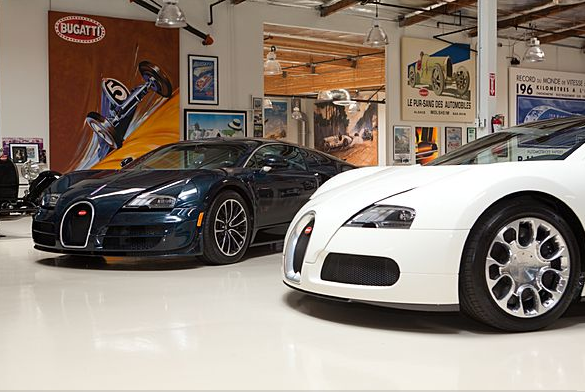 4.8 seconds from 0 to 100mph, 16 cylinders, 4 turbos, 11 radiators and a top speed of 268mph are all mind-boggling figures associated with the Veyron Super Sport. 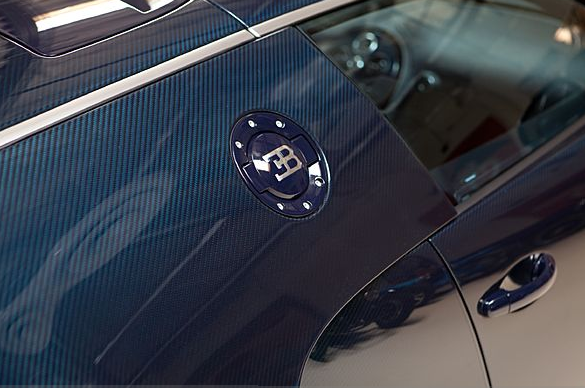 John Hill, who I had the pleasure meeting and talking to on a few occasions, is Bugatti North and South America’s Marking Director who explains to Jay the inner-workings of the new Veyron Super Sport in the video below. 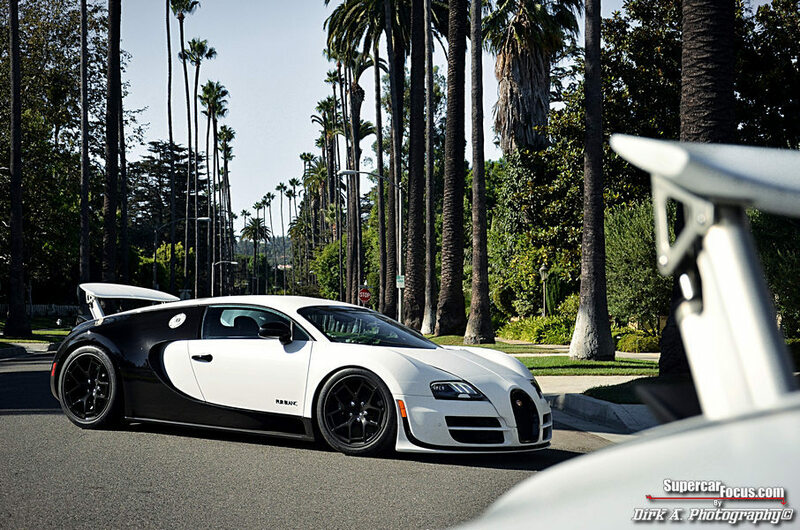 Jay also gets a chance to, “see how she goes”, take the Veyron Super Sport out for a spin. Enjoy! All I can say after watching this exclusive ‘road test’ video below is my job blows especially when compared to what Chris Harris of EVO does for a living. He gets to go to southern Spain to test drive the new Bugatti Veyron Super Sport, the fastest production car around with a heart stopping 1200 horsepower. By now we all know what the Veyron is all about but Chris spends a bit ‘talking’ during the first half of the video with a taste of the ‘real fun’ afterwards. Enjoy! We will be sure to post part 2 when it becomes available! 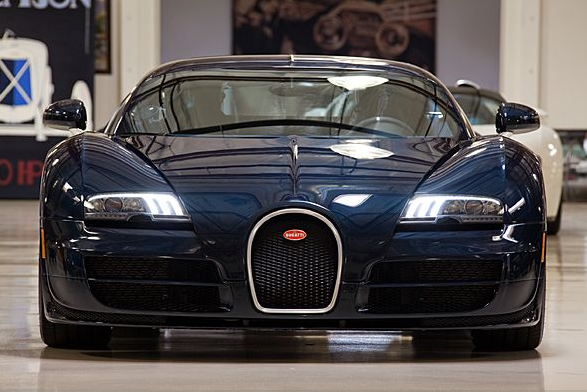 The Bugatti Veyron Super Sport, as Autocar’s Steve Sutcliffe describes it, “is the car design for the owner of a Veyron who wanted more performance”. If it is ‘more’ performance that they wanted, then this is exactly what they will get… about 15% to 20% more of it. As you probably already know, the new Veyron Super Sport touts 1,200 horsepower, 1,100 foot-pounds of torque and a record top speed of 268mph. You can have the Super Sport in a ‘milder’ color flavor aside from the orange accented version we have seen recently. Check out the video of Autocar’s full test drive below! Enjoy! The second generation product of America’s fastest supercar has just begun making the rounds – these are exclusive first photos of the SSC Ultimate Aero II. With a new look and a new job at hand, the car seems to be on a mission to knock the Bugatti Veyron Super Sport off the pedestal of ‘world’s fastest production car’. 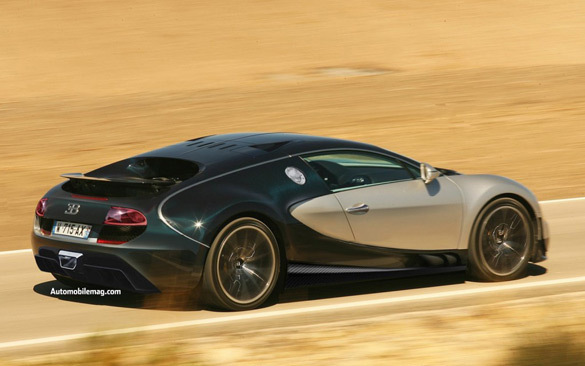 The Veyron Super Sport boasts a top speed of 268mph, which would have come as a surprise to the SSC Ultimate Aero, which was until then the fastest, getting speeds of 256 mph with the 1,183-hp 6.2-liter V8 engine. As an immediate follow-up, Shelby SuperCars had been at work on the Ultimate Aero II. These new photos are reportedly of the new Ultimate Aero II. From the looks of it, they have combined the angular look that designer Jason Castriota used on the Stile Bertone Mantide with the wind tunnel-formed slickness of the Ferrari P4/5. This makes it a look that is familiar to car enthusiasts and at the same time distinct enough to stand out from both the looks. The Concours d’Elegance had a sneak peek at the Bugatti Veyron Super Sport, which is being dubbed as the world’s fastest car. 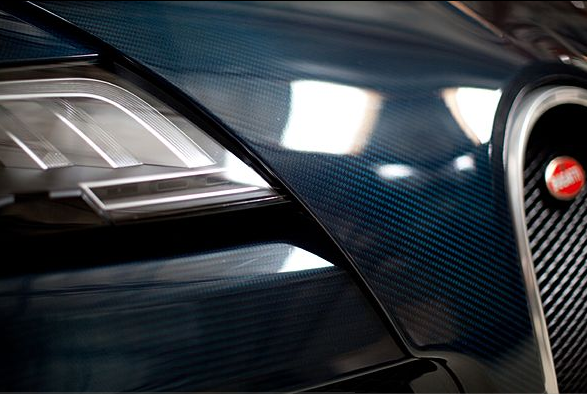 All decked up in blue, the carbon fiber body panels boasted of touching speed levels to the tune of 431.072 km/h. The car has its speed electronically limited to 415 km/h. 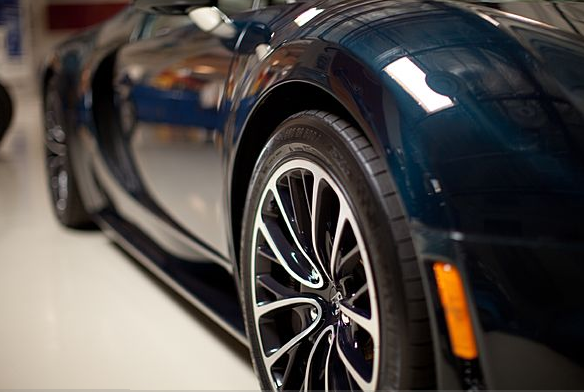 When it arrives at retail for consumers, the Bugatti Veyron Super Sport will boast of an engine that will be tuned to deliver 1,200 hp and up to 1,500 Nm (1106 lb-ft) of torque. The bigger turbochargers and intercoolers incorporated would provide the extra bit of power we are talking about. Spruced up with added efficiency in the aerodynamics scene, the car will come with carbon monocoque benefits thanks to a new carbon fiber structure which lightens weight and adds rigidity. 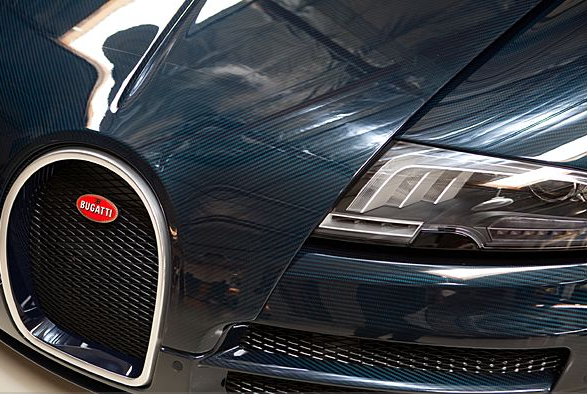 Bugatti is expected to begin production of the Bugatti Veyron Super Sport by around this fall. 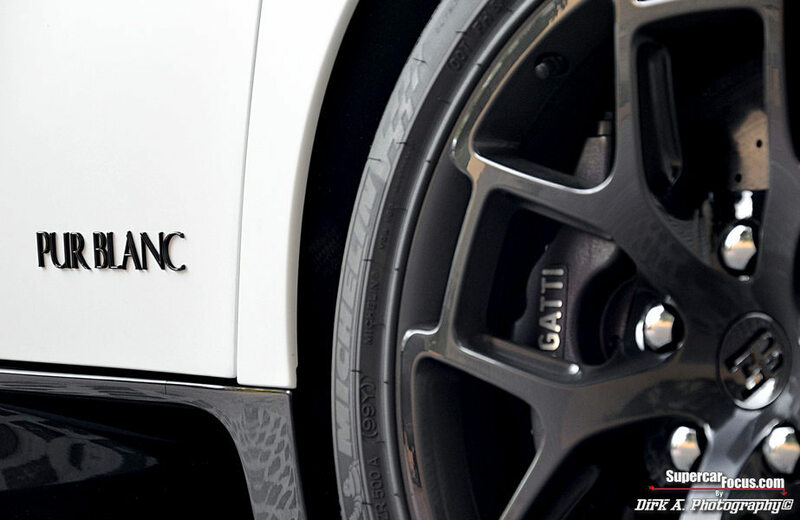 The car maker will sell the first five cars as part of a limited series called the World Record Edition. 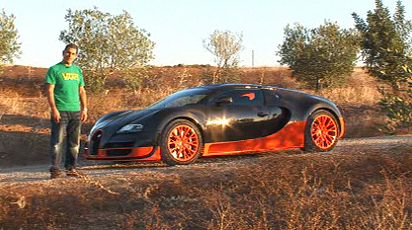 The Bugatti Veyron Super Sport has pushed the envelope to set a new land speed record recently reaching 267.81 mph and now the car is in James May’s hands in Top Gear season 15. James heads to VW’s test track which is one of the very few places that you can max-out a Veyron which they already did in the regular version some time ago. 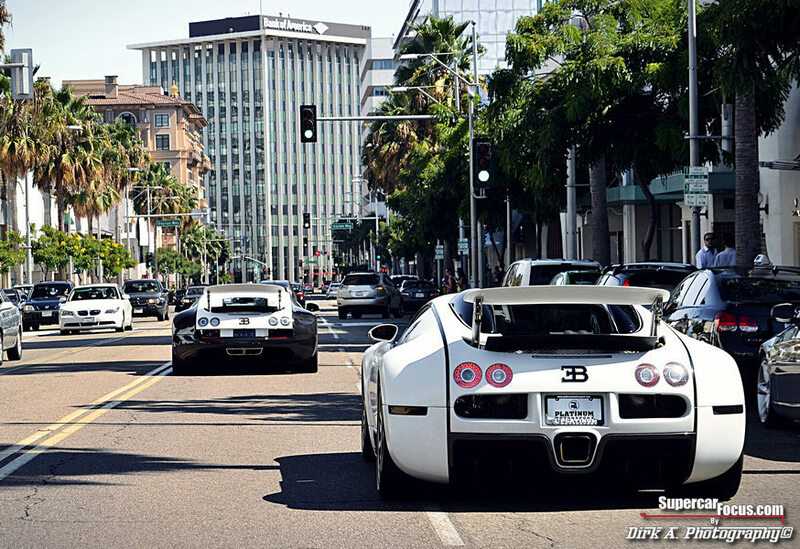 Now it is their turn in the Veyron Super Sport. Check out the video below before it is pulled from Youtube of James May’s top speed run and the Stig taking his turn around the Top Gear test track.